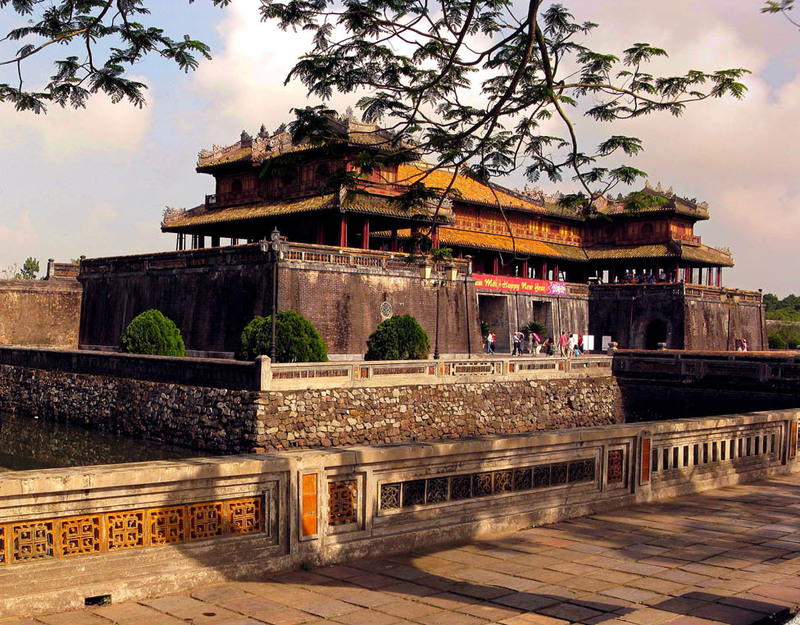 Danang is not only famous for spectacular mountains but also endowed with beautiful beaches. Therefore, it’s often chosen as an ideal place to relax and enjoy fresh seafood from nature. 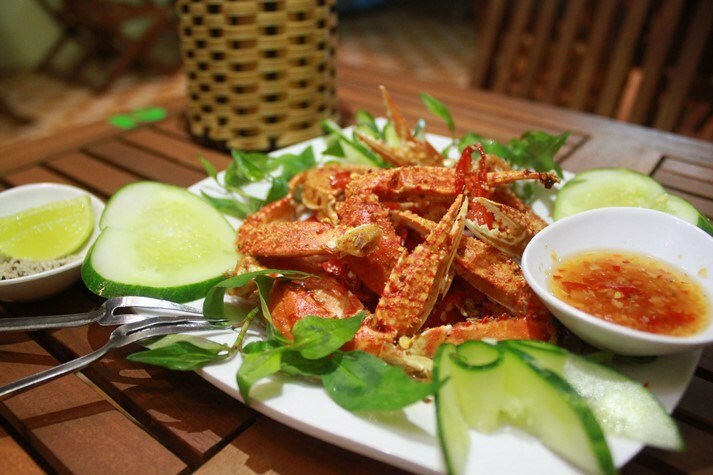 The list below is top 10 seafood restaurants that you definitely have to come when visiting Danang. Hidden in a deep valley but it doesn’t stop people from coming to this eatery. 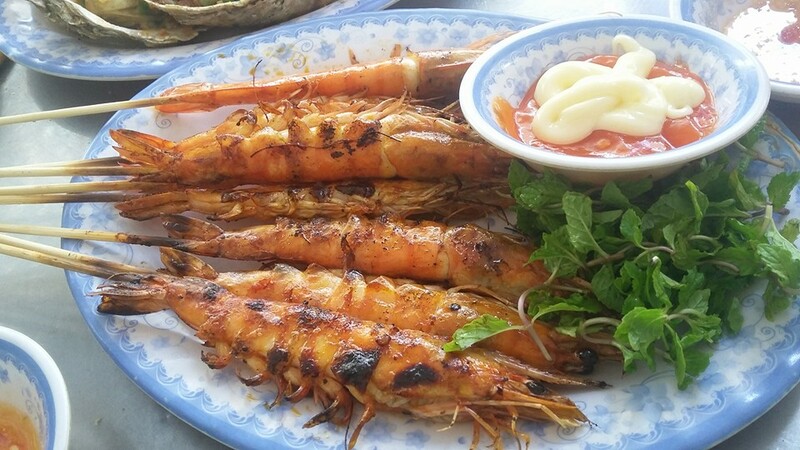 The menu includes seafood and vegetables including rice, snail rice noodles, grilled sweet snail with citronella, steamed squid with celery, which are made in a simple way to retain the sweetness of the seafood. Most importantly, most of the dishes are offered at the same price – 60 thousand VND which is said to be cheaper than other places. If you are great into the simplicity f street foods, you should not miss this restaurant. Address: K139/59/38 Tran Quang Khai St, Danang. Price: 25 – 100 thousand VND. Tips: It’s a bit hard to find this hidden gem. Located on Hoang Sa street – a beautiful coastal path in Danang, Be Man restaurant is a good place to enjoy fresh seafood and admire the landscapes at the same time. The food here is made in a special way that would give them a different flavor from elsewhere. Though this restaurant is always full of people, staff still give tourists a good service. Address: 14 Hoang Sa, Danang. 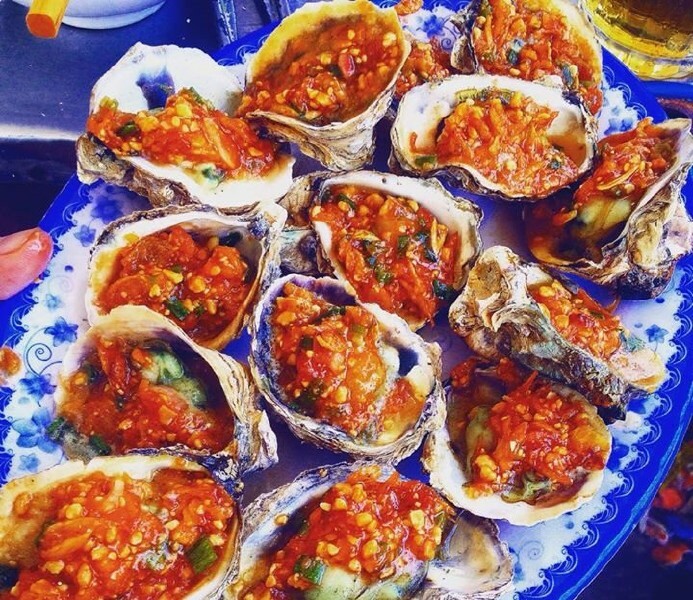 Right from its name, we can know this restaurant specializes in seafood dishes made from oyster such as grilled oyster, oyster soup, so of which are very good for your heath. Moreover, its menu is abundant with a variety of dishes from vegetables. One more special thing is that you can choose by yourself fresh ingredients to ensure the quality of dishes. Address: 12 Vo Nguyen Giap St, Danang. Price: 40 – 100 thousand VND. Although it’s a little bit far from the city center, people come here to relax and enjoy delicious seafood at the weekend. 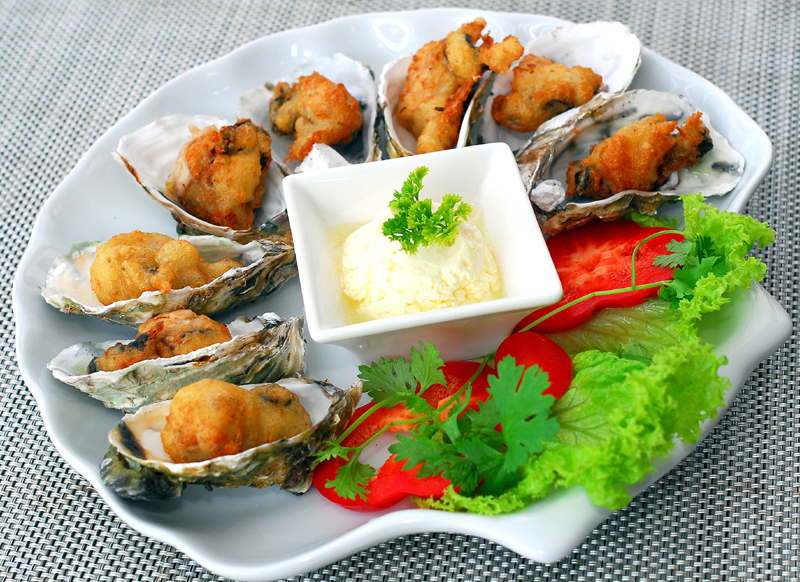 An advantage of this restaurant is serving a variety of seafood at reasonable price. Address: 124 Ngo Van So St, Danang. Open hour: 10am – 11pm. Price: 100 – 220 thousand VND. The restaurant always commits to the good quality of fresh materials. In addition, modern space and professional staff make it a top place to organize a party or meeting. Address: 17 Huynh Thuc Khang St, Danang. Price: 100 – 550 thousand VND. 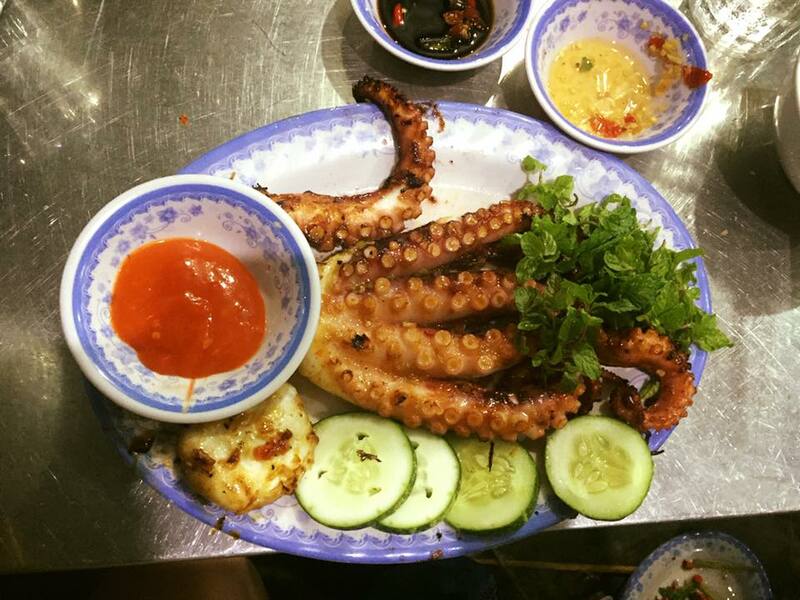 Situated at in the city center, Ba tam seafood provides tourists with delicious dishes such as soused squid in beer serving at table, fried snail with chilli& citronella, raw fish and vegetables, and so on. This restaurant is much loved and valued by local people and tourists. Address: 103 Nui Thanh St, Danang. Open hour: 3pm – 11pm. Price: 80 – 160 thousand VND. After a long day with a lot of entertaining activities, let’s come to this restaurant and enjoy all kinds of seafood to feel the characteristics of this city. 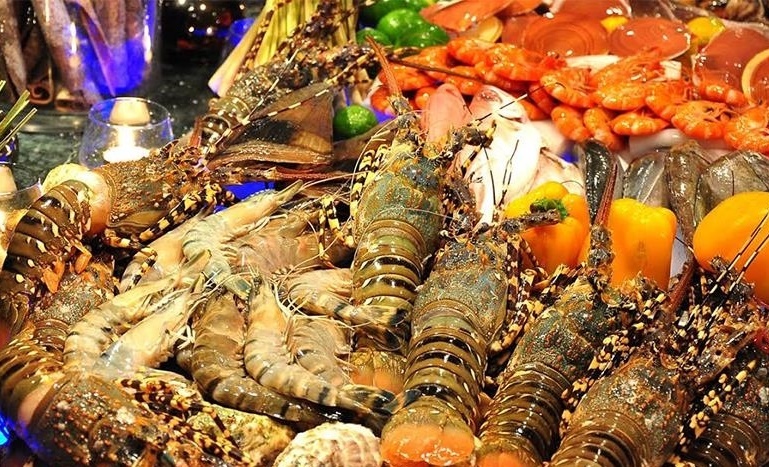 Fresh seafood and tasty cooking would definitely make you want to come back. Address: junction of Hoang Sa St and Le Duc Tho St, Danang. Price: 40 – 150 thousand VND. Tho Y restaurant is the first choice for travelers coming to Danang. Many of them say that they like the unique dishes and attentive service here best. Address: junction of Truong Dinh St and Hoang Sa St, Danang. Address: 28 Vo Nguyen Giap St, Danang. 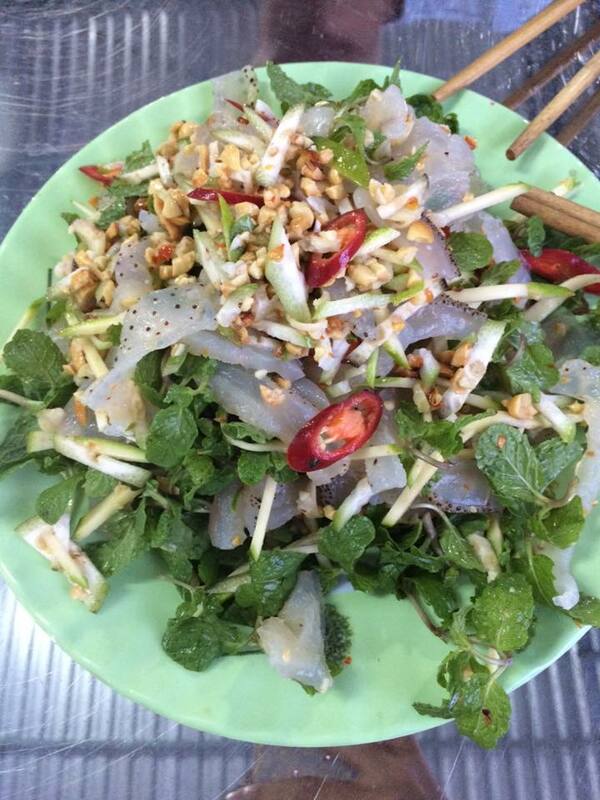 Speaking of the best seafood restaurants in Danang, tourists would think of Ba Thoi restaurant first. 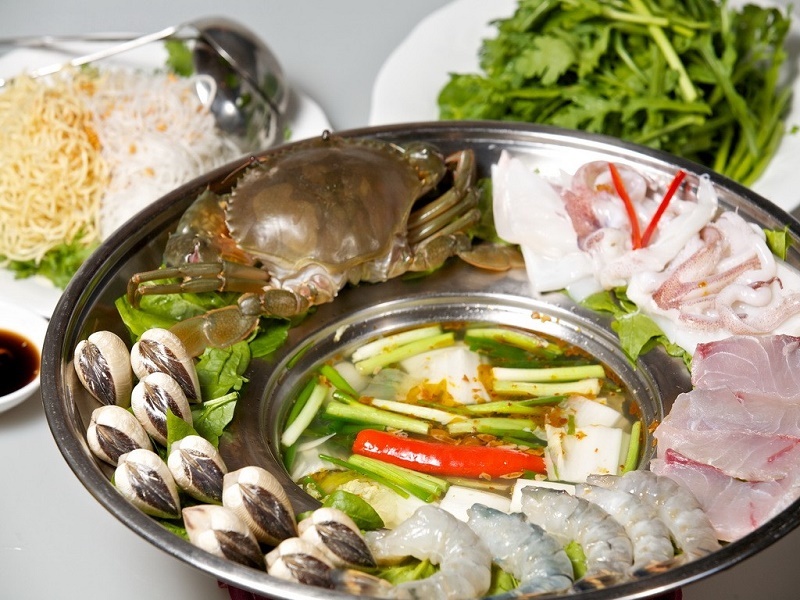 Ba Thoi restaurant offers different kinds of seafood including Thailand style hot pot, steamed crab, grilled oyster, hot sour fish soup, and so on Speaking of the best seafood with good quality. 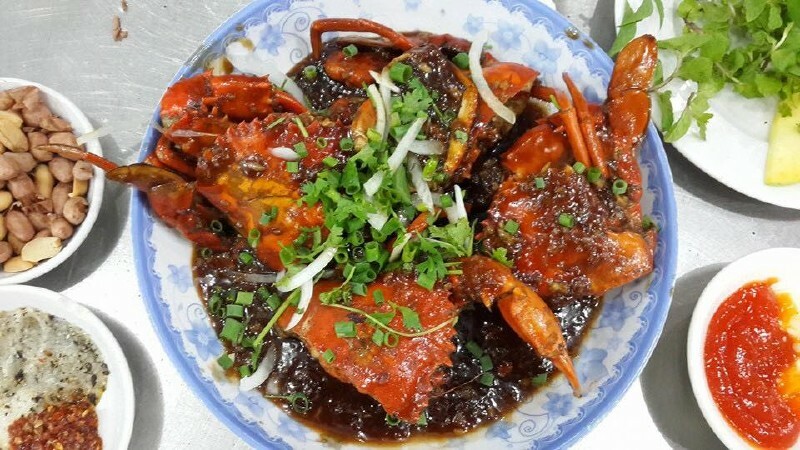 But the most famous dish here is still crab with tamarind. 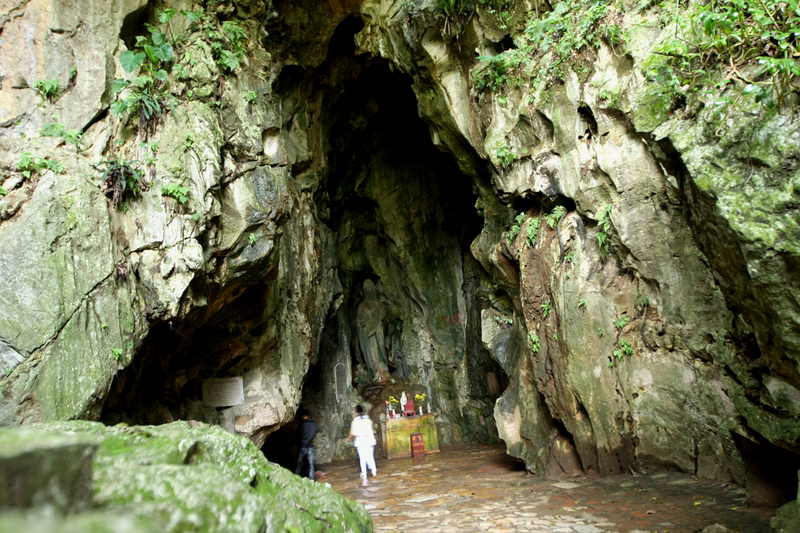 In addition, airy atmosphere, as well as enthusiastic staff, also contributes to the satisfaction of tourists. Address: 96-98-100 Le Dinh Duong St, Danang. 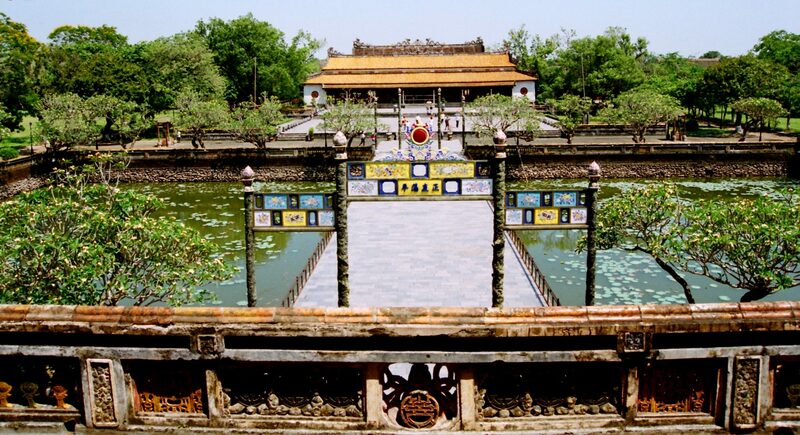 Danang – the biggest city in central Vietnam- is a popular stopover for tourists thanks to its closeness to other heritage cities such as Hue, Hoi An, My Son sanctuary etc. However, the city itself possesses many great things to do for tourists to experience. 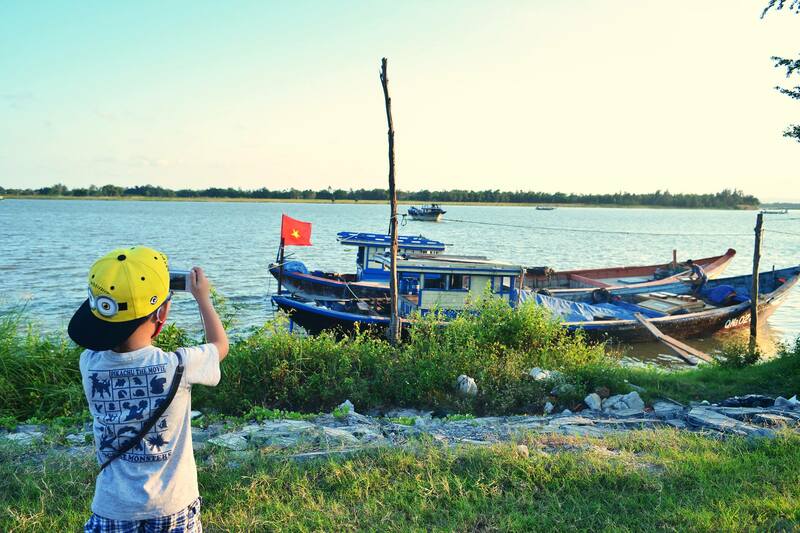 It is definitely a great idea to include Danang into your travel itinerary to the central part of Vietnam. 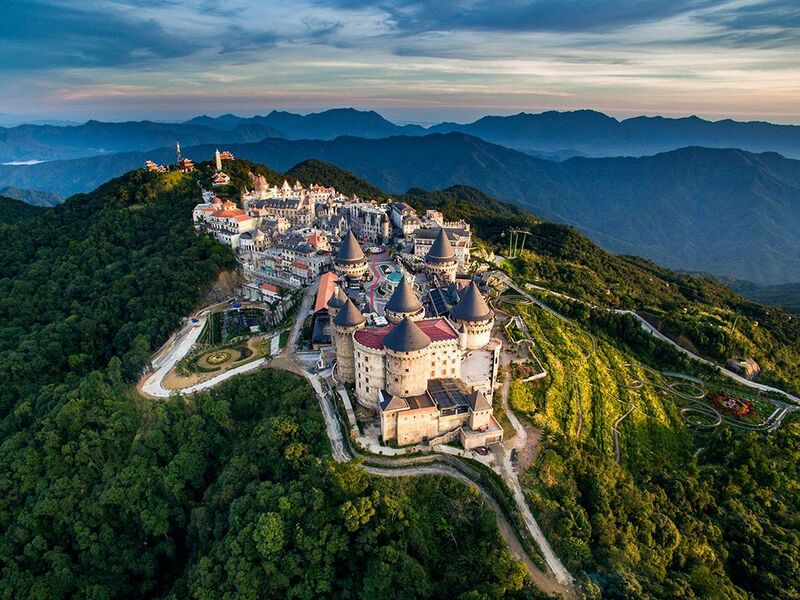 If you are looking for the best things to do in Da Nang, then look no further than this article: Top 24 Things to do in Da Nang. Visiting Da nang without food tour is not a great idea. 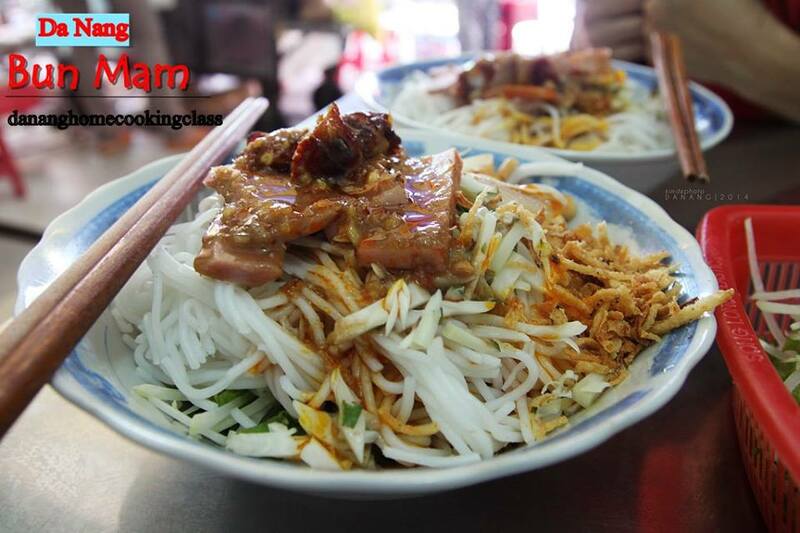 Our Walking food tour in Da Nang is one of wonderful things to do. You will discover a lot of delicious local food and local life with friendly local guide. 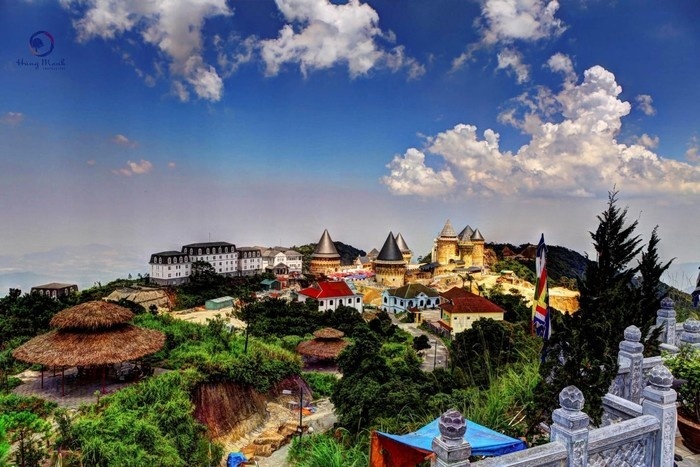 We offer a reasonable price for this tour. Let’s join us.